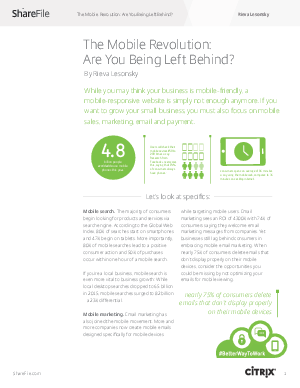 Why mobile search is vital to business growth. How mobile optimized emails impact consumer behavior. What customers expect for mobile commerce.